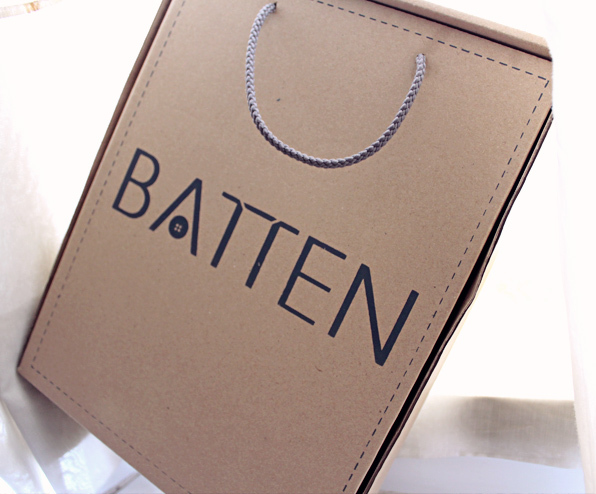 Have you heard about BATTEN? 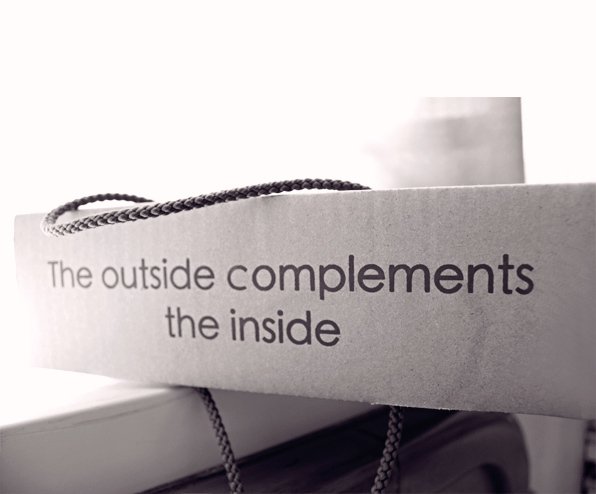 It's the new hot outerwear brand in town! The brand name itself was taken from the word button since they believe in versatility of all the possibilities that buttons can create. 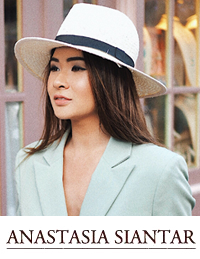 "BATTEN is an incipient fashion label, which provides you designer-made outerwear for both men and women that bring in versatility concept to its design." So, I got this white stripe shawl cardigan from BATTEN which is quite unique and versatile that I can even wear it as a top though it is a cardigan. Not to mention how I love the asymmetrical front length that compliments the cardigan really well. Paired the cardigan with my studded high waist pants that I bought in Bangkok. Shoes are Arfadh Baparsyah and the bag is Furla. PS. 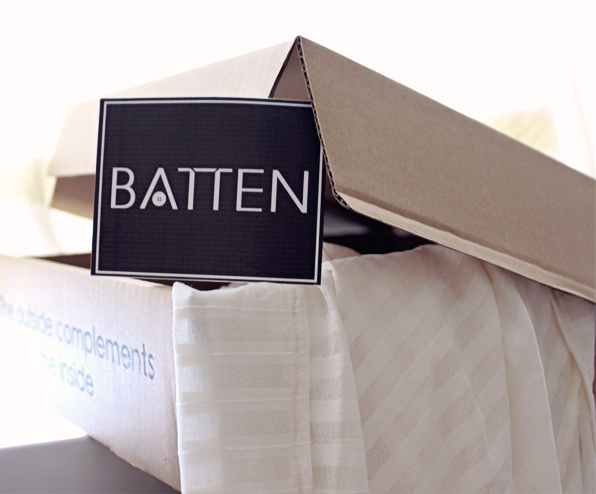 want to know more about BATTEN and their hot stuffs? check out their website http://battenclothing.com/ and twitter here. That Bag Is Stuuuuuupid Dope. shoes bag and shorts!!! <3 love it!! gorgeous as always! i need to have those shoes! The asymmetric look of the Batten top so flattering on you! I can't enough of the Furla tote either, and those shoes are complete artwork. Oh my, you're such a beautiful lady. You once said you envy my nice body and now I was like, did she write that unconsciously? You have a perfect one! ENVY!! Very nice!! I adore your shoes! Love it!!! The shorts and your shoes.... divine:) Love your style! omg your shoes. i need to get me some of his shoes! they're all so amaaazing! OMG!! i'm in love with the shoes!! I love how you did your hair. Your shoes are always awesome!!! Love love love the furla bag and the shoes! you are gorgeous, i just love everything bout u!! you are way cute, love your collection of shoes!!! I love, love, love the shorts! And of course, the heels. Always an inspiration. Love this outfit and those shoes!!!! Amazing! My gosh, I totally fell in love with this outfit. Especially the shorts are radd! Wow! Those shoes are just stunning!